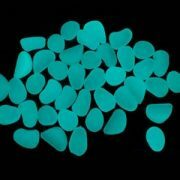 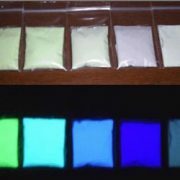 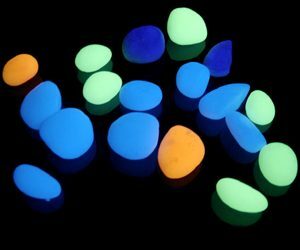 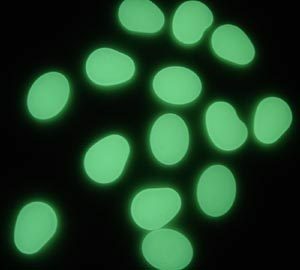 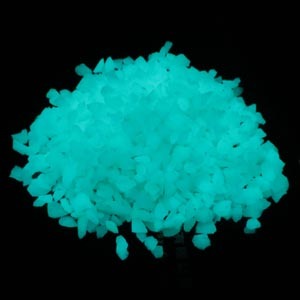 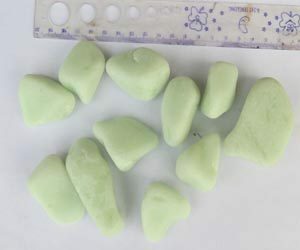 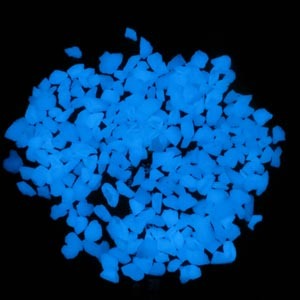 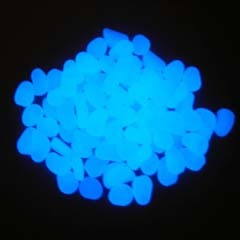 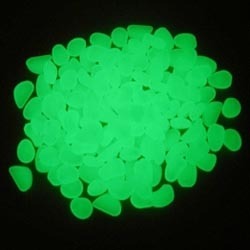 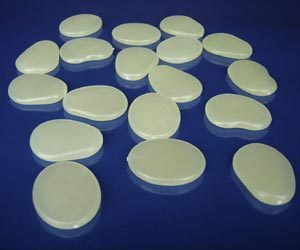 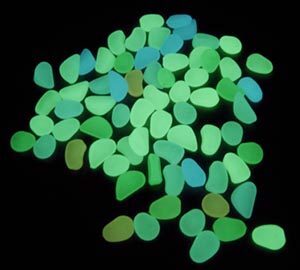 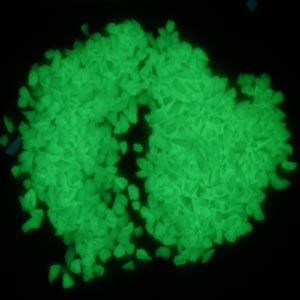 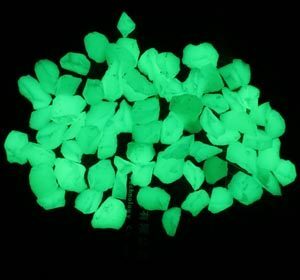 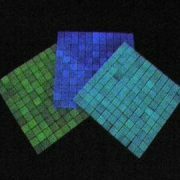 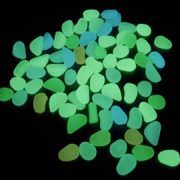 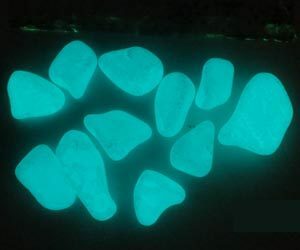 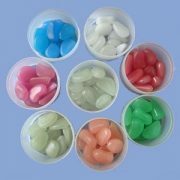 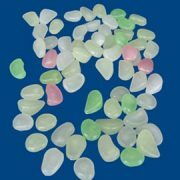 Glow in the dark stones is a new style photoluminescent products which is made from the synthetic resin and photoluminescent pigments. 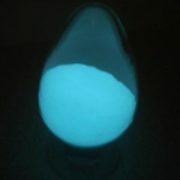 After absorbed the daylight or lamplight for 10—20 minutes, it can glow in the dark for 8–10 hours with the yellow-green , blue-green, blue etc. 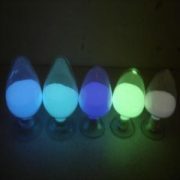 colour. 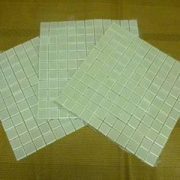 It is a non-radioactive, non-toxic and environmental-protective products. 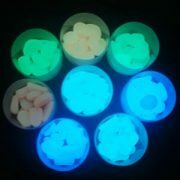 With the beautiful decorative glow effect and safety direction function, glow stone is suitable for many application area. 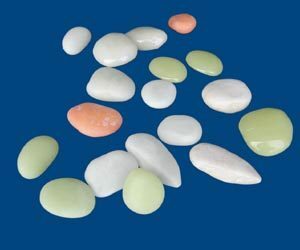 It can be used in footpaths, gardens, rockeries, pebble paths, terrazzo concrete, driveways and so on. 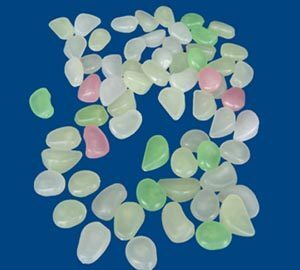 Spreading around the swimming poor, puting in the aquarium or inlay into the scenery wall all are the good idea for us to decorate the new house.